Often the word ‘command’ conjures up images of moustached dictators and stern school teachers. It speaks of power and authority, towering over weak-willed submission. And let’s face it – no one wants to be bossed around. But when we think about obeying God’s commands, it’s different. Obeying God is not about bending our knee to a power-drunk despot, or a boss that’s high on their job title. As a follower of God, we’re bending our knee to someone who loves us deeply and passionately. And who doesn’t need to prove himself or gain more status for himself. God is already more than enough for God. Rather, God is a father who has our best interests at heart, and who stands behind a long-range plan for a kingdom far greater than the greatest kingdom on earth. He’s a creator who cares about what we create. He’s a friend who values our desires and longings. So when he issues ‘commands’ like ‘don’t fear’, and ‘love the Lord your God with all your heart, soul and mind’, he’s talking about a way of life that is far more gratifying than anything you could dream up. He’s talking not just about a way of life, but a change of heart. A complete shift in direction. 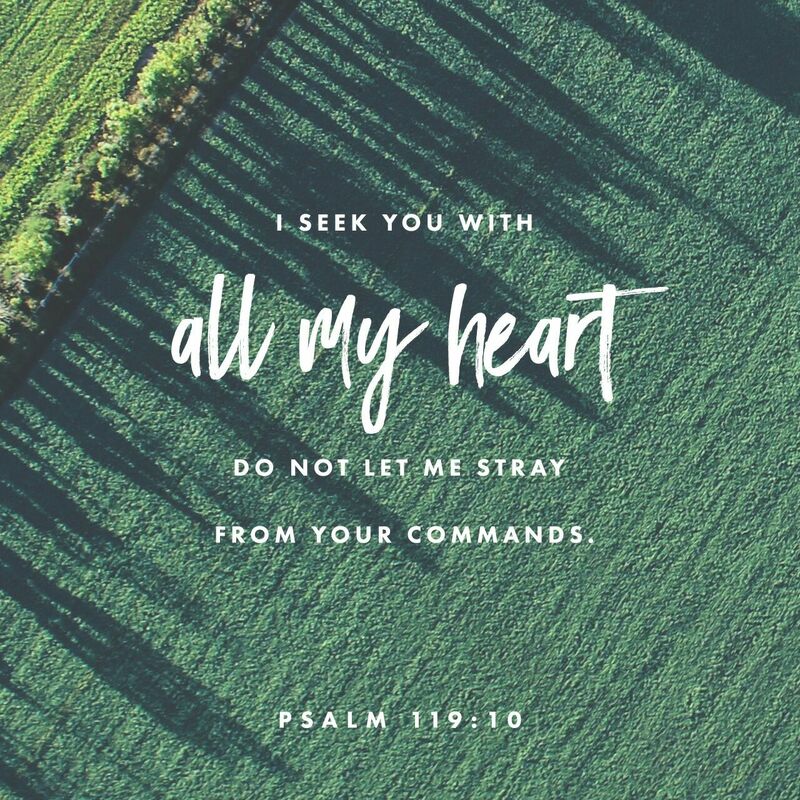 When you seek God and his ways, you stop putting your needs first all the time. As you fall deeper in love with God, your ability to love others grows and expands. Like a well-watered garden, you start to flourish, and stand tall. Why? Because you’re no longer looking to the plants around you for validation – but the Son himself. And there’s no place you’d rather be than under his care and direction. And there’s no decision you’d rather make than to follow him forever, no matter what it takes. Lord, keep me faithful to you. You know all my tomorrows, and I can trust your commands are for my good. Thank you Father. Thank you! It’s hard letting him be boss, but he’s the best kind of leader! Thanks Liz, his care is truly the best kind of care!